This presentation introduces a mobile learning platform, namely the P2P Platform, to support peer instruction in flipped classrooms. Despite the increasing adoption of flipped classrooms, to date, there has been little study on the integration between peer instruction and flipped classrooms. The P2P platform fills in such a gap. By analysing the learning feedback provided by individual students, the P2P platform functions to divide a large class into multiple small cohorts, in which, students are guided to learn from each other. The P2P Platform has been piloted based on the mechanical engineering project of ENGG1000 in 2018 S1. A new instructional model is introduced: self-learning + lecture + peer instruction + lab tutorial + online quiz. The new model is proven effective to increase academic performance and student attachment to the learning community. Some best practices and remaining challenges will be discussed as well. 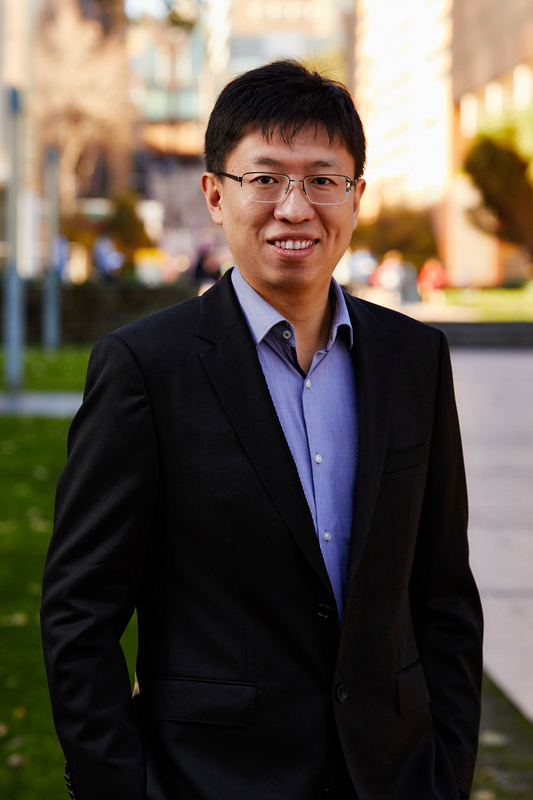 Dr. Ang Liu is a senior lecturer at the UNSW School of Mechanical and Manufacturing Engineering. He was manager of the Viterbi iPodia Program at University of Southern California. His educational interests include technology-enhanced learning, flipped classroom, collaborative learning, and engineering design education.